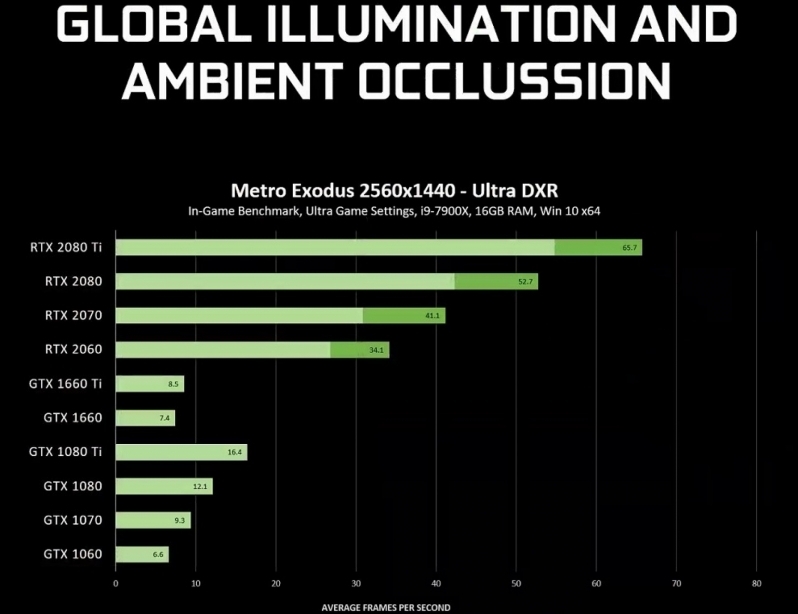 Read more about Nvidia's DXR enabled Geforce drivers. Since 24fps is perfect for two eyes, play it with one eye closed and it won't be as jarring. Oh cool, even trimmed Turing is pretty playable with BFV now, really has come a long way, and those concurrent int+fp pipelines really helps with those memory-addressing heavy raytracing calculations. im interested to see how a working SLI solution with 1080ti and DXR will look in BFV. Just installing the drivers now. Last I heard BFV doesn't have a DX12 mGPU implementation so SLI doesn't work with DXR there (Since it's a DX12 extension) but I'd happily be proven wrong.